Jay Hunt, chief creative officer of Channel 4, curates the 12 stand out examples of the most creative marketing from the past month. 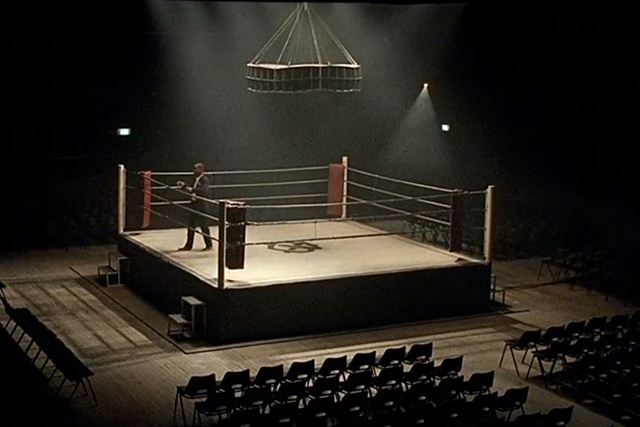 British actor Chiwetel Ejiofor, who was nominated for an Oscar for his performance in 12 Years a Slave, delivers a poetic and motivational soliloquy from an empty boxing ring. The footage is intercut with images of successful social entrepreneurs. The ad is one of three for the premium whisky brand, which has launched a "Win the right way" $1m (£626,000) fund to support social entrepreneurs worldwide. 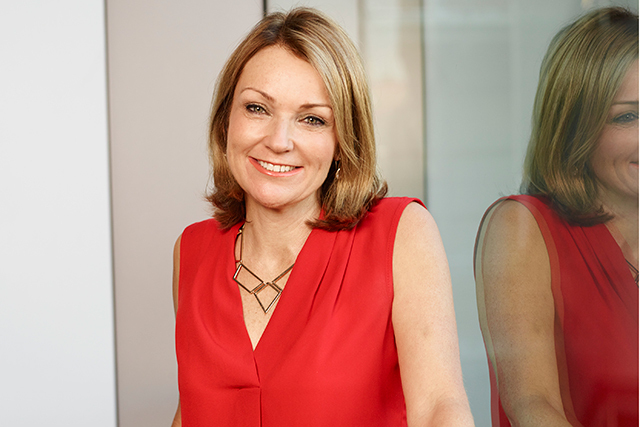 Hunt says: "A well-crafted reminder of how great content can deliver a world vision." 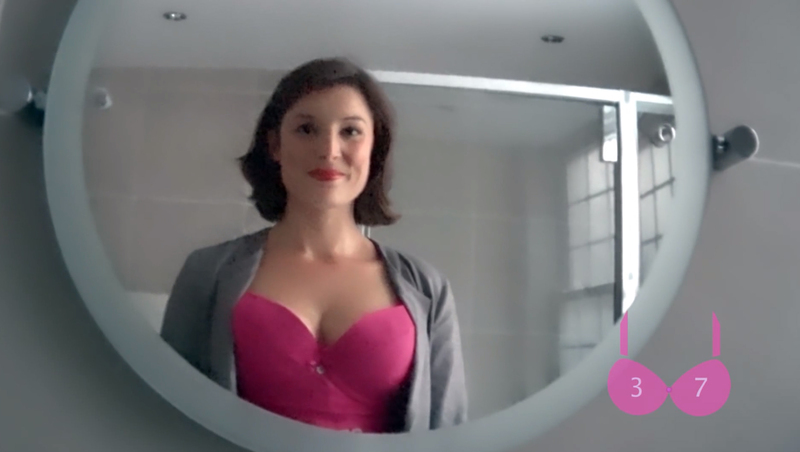 This humorous film by the cereal brand aims to remind women to check their breasts for signs of cancer. By putting a hidden camera in a bra, the ad demonstrated how many times a day breasts are ‘checked out’, with an on-screen clock totting up every glance. Hunt says: "Great visual play on words of the ‘checked-out’ idea. I love how non-gender-specific the responses are. Funny, but delivers an important message with power." Selfie and celeb culture are lampooned in a short film for fashion magazine Vs. ‘Aspirational’ features a bemused-looking Kirsten Dunst targeted by two girls who want their photos taken with the actress. However, they are completely uninterested in Dunst, with their motivation simply to fuel their own narcissism. Hunt says: "Brilliantly understated and very cleverly shot commentary on modern life. Fantastically low-key use of a big-name celeb." An animated ad showing New Yorkers uniting to save Grand Central Terminal’s ailing clock by forming a heart from pieces of the city, such as street and shop signs, is the centrepiece of a campaign designed to get more people donating organs. New York has the lowest rate of organ donation among the US’ 50 states. Hunt says: "This is incredibly well executed, has a great narrative and real visual style in the execution of the beating heart of New York. Pitch-perfect." Walkers transformed three London bus stops into tweet-activated vending machines. Not only that, but through clever visual trickery, the machines appeared to contain Walkers brand ambassador Gary Lineker doling out packets, much to the surprise of passers-by. The results were filmed and posted on YouTube. Hunt says: "Hidden cameras are the oldest trick in the book, but this link with social media reinvents this." Orange owner France Telecom has built an interactive online game that lets consumers construct a future version of themselves, to whom they can talk. 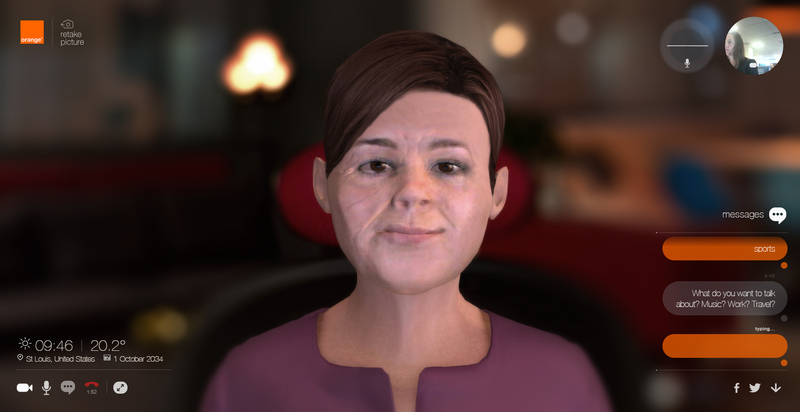 Once users have uploaded a photo of themselves and entered various details, the site uses ageing simulation to create a ‘FutureSelf’ avatar whom they can quiz. Hunt says: "Good riff on Orange’s future-facing brand value. Intriguing play-along." Vinegar brand Sarson’s is playing on the tradition of Friday-night fish and chips with a series of humorous, retro-style press ads. 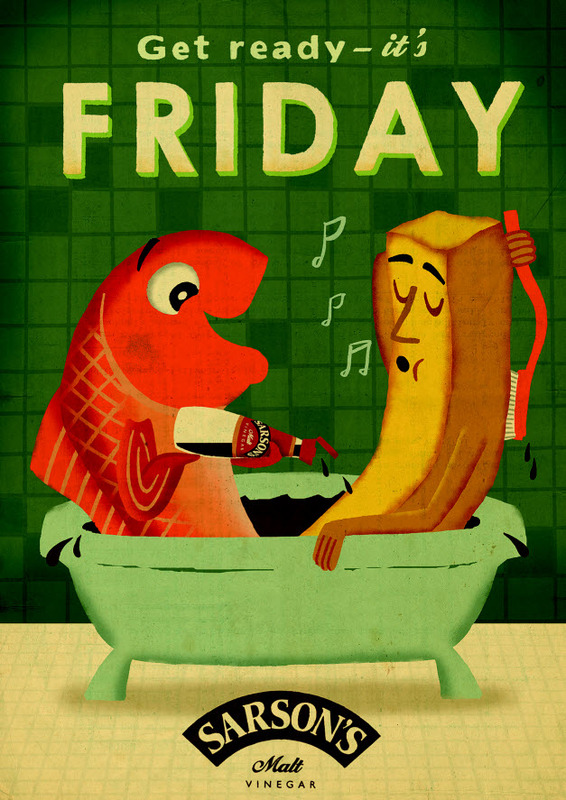 The campaign introduces two characters, in the form of a fish and a chip, who are shown dousing themselves in malt vinegar. One execution features the line "Cheers to Fridays" and depicts the characters clashing beer tankards full of vinegar. The £250,000 campaign is running in newspapers, including the Daily Mail and Daily Express, until 12 December. Hunt says: "A cosy little campaign, which trades on the brand heritage." Guinness’ brewery on St James’ Gate in Dublin forms the focus of a TV spot for the stout brand. The ad featured real-life Guinness workers, including a farmer whose family have been supplying Guinness with barley for three generations. The TV ad was supported by outdoor, social media and PR activity. Hunt says: "Beautifully shot. Humanises a heritage brand and packs an emotional punch." Coloured lights play through the trees of a wooded mountain as snowboarders descend it, in the appropriately named ‘Gliding lights’ ad for Sony Mobile’s Xperia Z3 smartphone. In addition to being visually striking, the ad works more prosaically, promoting the device’s low-light camera and waterproof characteristics. Hunt says: "Imaginative and visually striking use of images in the dark to sell the phone’s key attribute." Volvo Trucks went to extraordinary lengths to baffle a parking valet, hired on a ‘trial basis’ for a red carpet event at a casino on the Italian Riviera. The valet was filmed secretly, when, amid the supercars pulling up, a giant Volvo Truck rolled down the red carpet, out of which stepped a VIP guest. Hunt says: "Nicely executed. The valet at the casino looks genuinely bewildered, which gives it an understated charm." This stylish and evocative ad for the Swedish car manufacturer shows a lone female surfer braving the dark waves while her premium Volvo XC60 sits parked on the beach. ‘Swell’ captures the feeling of being in the sea, summed up in the endline "Seek feeling". Hunt says: "Brilliantly immersive filming. An ambitious shoot, which really lands the idea of feeling." 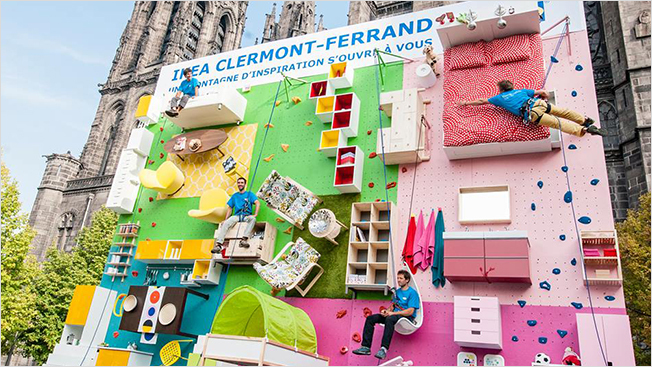 IKEA created a highly unusual mock-up of an apartment for an outdoor ad promoting its 30th store opening in France. Beds, tables, chairs, chests of drawers and other pieces of furniture were secured vertically to a billboard and members of the public were invited to scale the wall. Hunt says: "This feels very on-brand – user-friendly furniture with a whiff of IKEA wit."